Reserve Bank of India (RBI) has invited applications for a total of 27 posts in Assistant Cadre for the various Branches under it’s control. This is for the selection of eligible candidates and this is a special drive for PWD candidates in this year 2018. 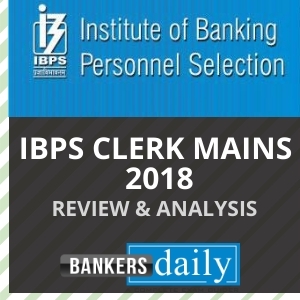 RBI Assistant has been held recently in the year 2017 in December and even the mains results of the RBI Assistant 2017 has been released. 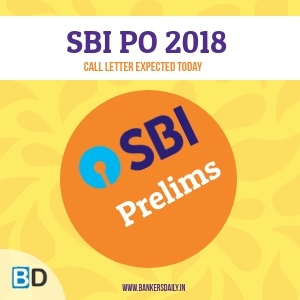 Schedule of Online Preliminary Test (Tentative) – April 06, 2018. 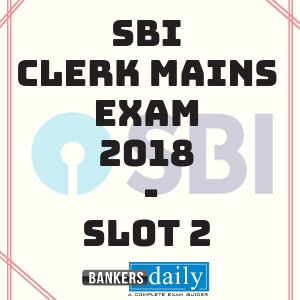 It has been clearly mentioned that the schedule of the Online Mains Test will be held on May 07, 2018 and RBI has the sole right to change the dates of the exam. The total number of vacancies available for the posts in RBI Assistant – Special Drive – 2018 is 27. Age (as on 01.01.2018) – Between 20 and 28 years. 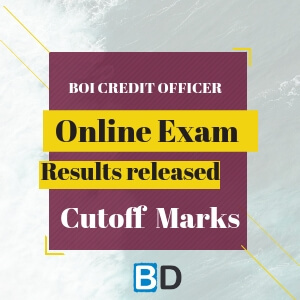 Candidates must have been born not earlier than 02/01/1990 and not later than 01/02/1998 (both days including) are only eligible to apply. knowledge of word processing on PC. write, speak and understand the language) of the state/ any of the states falling under the recruiting office. 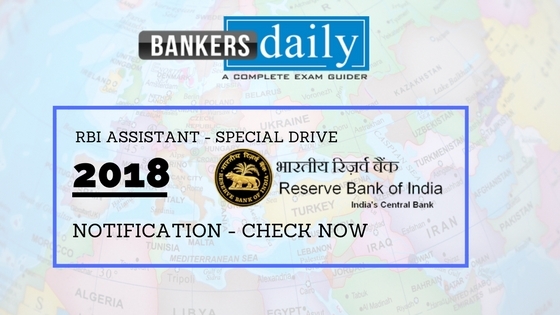 Aspirants can apply for the posts available in the RBI Assistant – Special Drive – 2018 can be found from the links provided below.